Last year, Camila Cabello left 5th Harmony and launched an incredibly successful solo run. Her music has hit the top of the charts and Havana is one of the top playing songs on the radio. Since Cabello split from the group, rumors have been surfacing that other 5th Harmony members might be seeking their own solo career. Normani has announced that she has signed a solo deal with S10 Entertainment & Media, led by Brandon Silverstein. This announcement comes after Normani announced that she will be making some new music with Khalid. 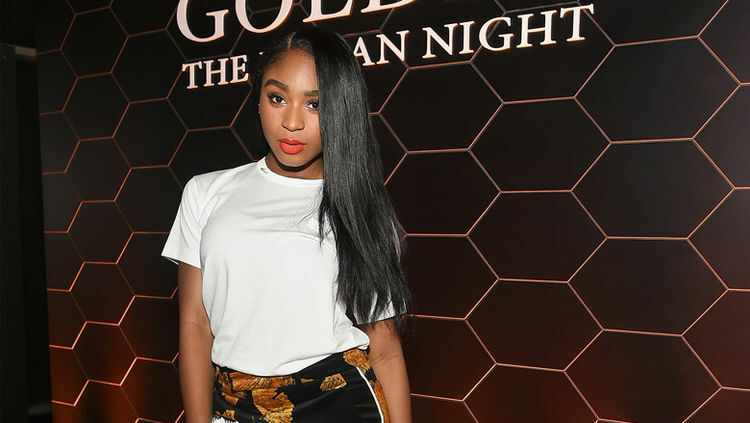 Are you excited for Normani’s solo career?